The paradigm of the Silicon Valley "tech bro" pioneering the next "Uber for (whatever)" has become a cliché. 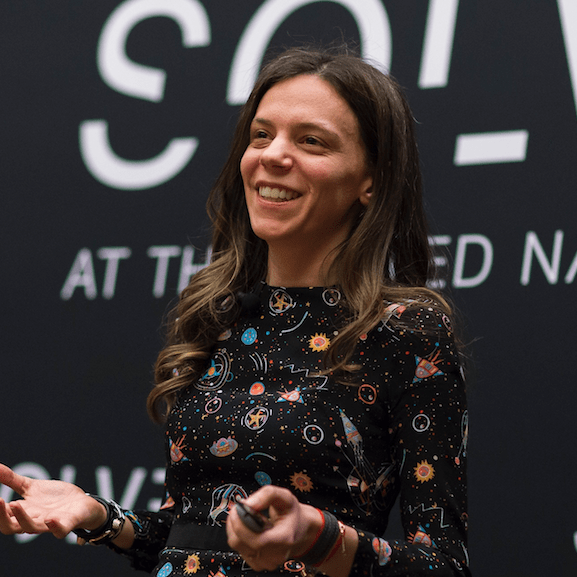 Its ubiquity is a distraction, says Alex Amouyel of MIT Solve – one that excludes social innovators from much-needed funding and keeps those with capital from making real change through their investments. Instead of looking for the next unicorn and quick exit, she argues, investors should expand their definition of “venture-backable” entrepreneurs to include those driving transformative, mission-driven impact.